More and more representatives of small and medium-sized businesses understand how it is now important to open an online store. Whether it's an online version of an existing brand or OS from scratch, e-commerce can cover a fairly serious segment of customers. When you create a version of an existing store with this all is clear. And what if you do not already know what to open an online store. Today we look at an example of an idea for an online store with a wrist watch. If before the watch was only a subject for quick determination of time, then today it is also a stylish accessory, which in some cases (of course, depending on the brand) is a sign of status. Another advantage is the wide coverage of the audience: men, women, children of all ages. Wrist watches are necessary for almost every citizen of the metropolis. Using the clock, you can “hint” your companion that you are late, in addition, using an analog clock, it is easier to plan and calculate the time to any event. 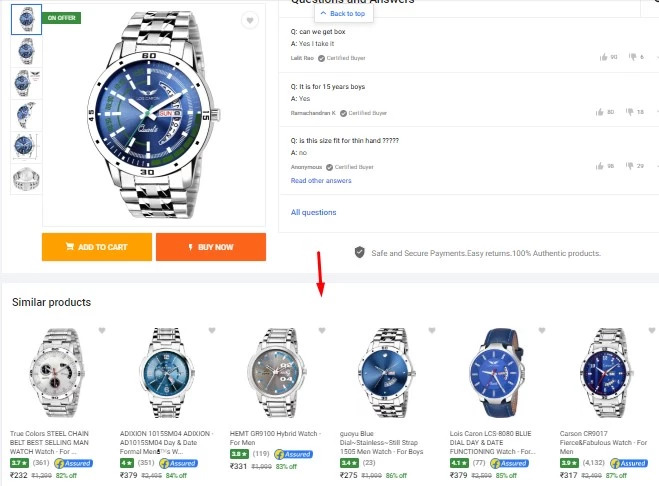 In general, psychological factors are also very many, so we will answer with confidence: the idea for an online store with a wrist watch is successful. You can order inexpensive online store with our specialists. We have decided which online store you should open. We will not tell you about where and how to find suppliers of goods. Surely you already have your own database. We will tell you how to build the structure of an online store. The first thing to consider is that your audience is divided into: men, women and children. Hence, we already boldly make 3 categories "Men's watches", "Women's watches", "Children's watches". Recently, unisex watches (which suit both men and women) and pair watches have also become popular. Here you have another +2 category. Your task is to simplify the choice of clients as much as possible. If you want to sell mechanics and quartz, then you can also make 2 categories in the sections "Men's" and Women's "(children's mechanical watches are rare, and not too popular). There is even a price selection, which is also convenient for navigation. 2. 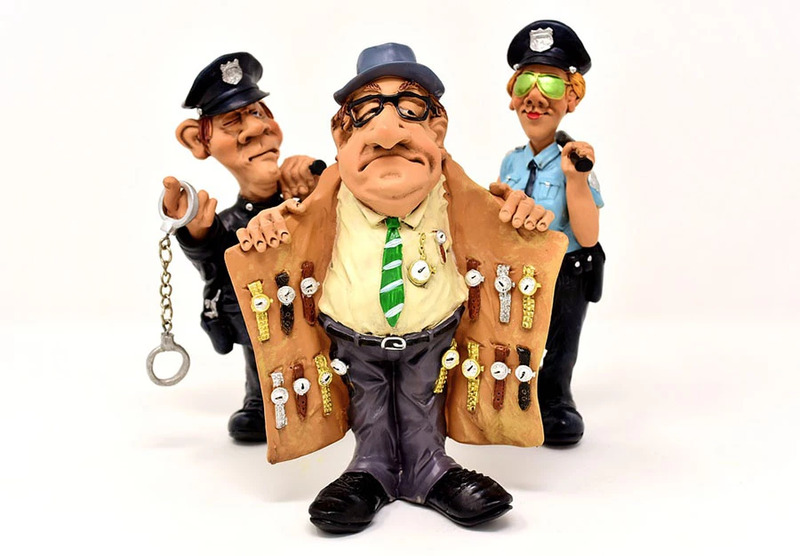 You should not work with the goods under the order, no one will wait for such a thing as a wrist watch for a long time, of course, unless you work with any exclusive. 3. Do not order a large batch of watches of the same type. The fact is that it's very difficult to guess the customer's preferences, especially as fashion trends change with every new video of a fashion blogger. The safest option is to work on a dropshipping system. The supplier directly sends the goods to the customer. You do not need to look for a warehouse and invest in goods. In fact, you generally do not risk anything at first. In the future, when your store acquires status it is of course better to rent your own warehouse, where the goods will always be available and you will be aware of all the balances. Another safe business option is to sell watches by franchise. Here you can without risk to look into the business model from the inside, and in addition to get powerful advertising support. If you want to consider any other options for opening an online store, we recommend you read our article "How to open an online jewelry store". We offer not only to order an online store cheap, but also to get useful modules for high sales. For example, we suggest installing the “Recommended Products” module. How will he help in sales? For example, the user has looked at a certain model of watches, for which you can offer him a spare strap of a different color or a stylish box, if the wrist watch for a gift. You can also offer a similar option for the second half, now the theme of pair watches is very popular. If you are determined to increase the average amount of the check, then you can go even further and recommended stylish bracelets and rings or home clocks to the women's wrist watches. Usually the beautiful half of humanity is busy with the arrangement of the interior. View all the modules that you can implement in your online store on the main page of the site. Successes in e-commerce!